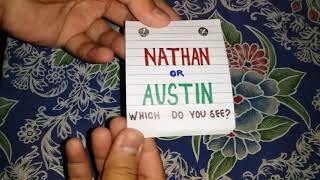 Nathan or Austin? 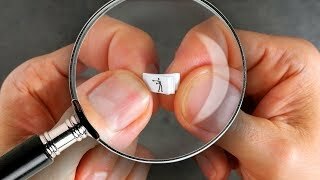 FLIPBOOK- Which do you see? 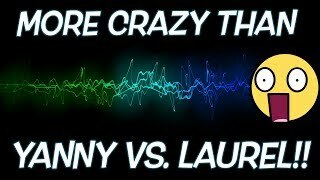 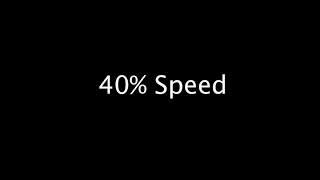 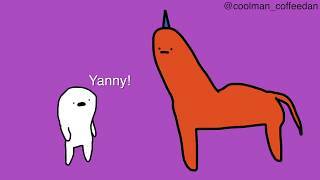 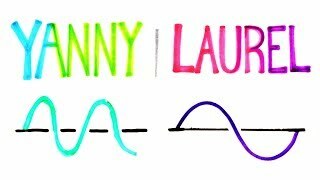 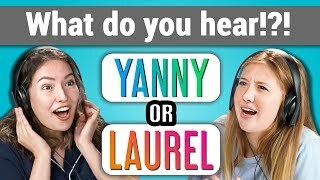 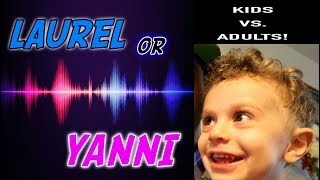 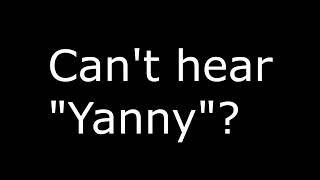 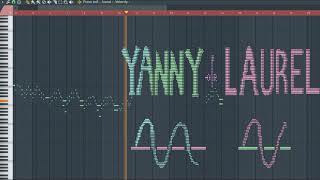 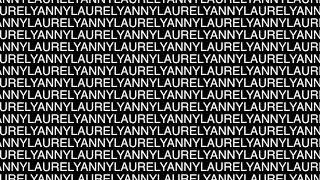 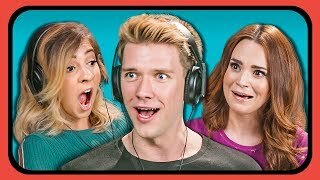 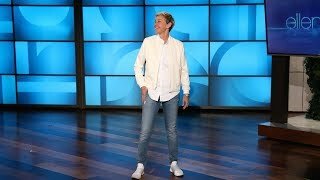 In the video Yanny and laurel will be heard more than a thousand times. 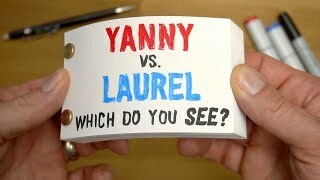 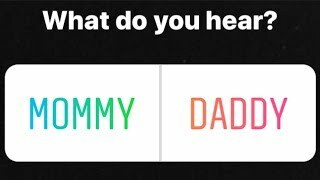 I hear Yanny, what about you? 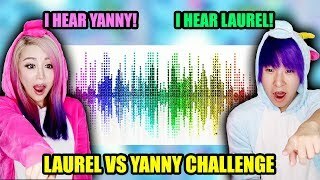 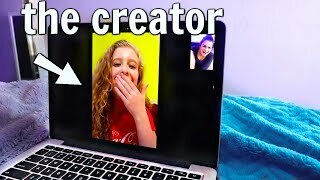 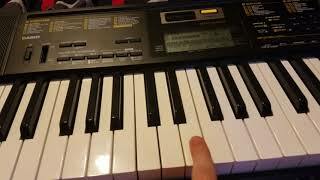 https://www.youtube.com/watch?v=IuFbpVoYFd8 the Video I used to make this check it out. 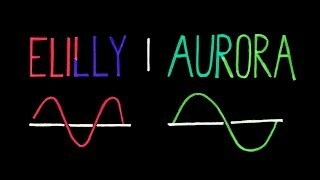 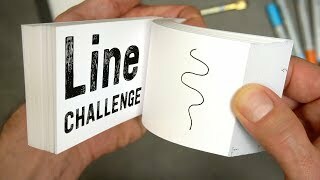 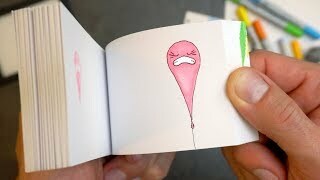 Flipbook LINE Challenge - What can I do with just a line?